THE PGA Tour returns to the iconic Torrey Pines for the Farmers Insurance Open, with memories of last year’s farcical conclusion still fresh in everybody’s minds. The tournament was won by Jason Day, showing a welcome return to form after a miserable run of form, but it will be remembered for the antics of JB Holmes. The big-hitting American came to the final hole with a chance to win but spent an age pontificating over whether or not to go for the green in two at the par-five 18th hole. It was a no-brainer, but Holmes eventually laid up and missed out on a playoff. What was most unforgivable about his antics was that he was playing alongside Sweden’s Alex Noren, who was in contention to win his first PGA Tour. There is no doubt whatsoever that Holmes’ delaying tactics affected Noren, although he is too much of a gentleman to ever say so. In the end, Day, Noren and Ryan Palmer finished tied on 278 and the Australian went on to win in a playoff. It all left a sour taste in the mouth, especially as the powers-that-be lacked the courage to impose a slow-play penalty on Holmes, who lost a lot of friends that day. 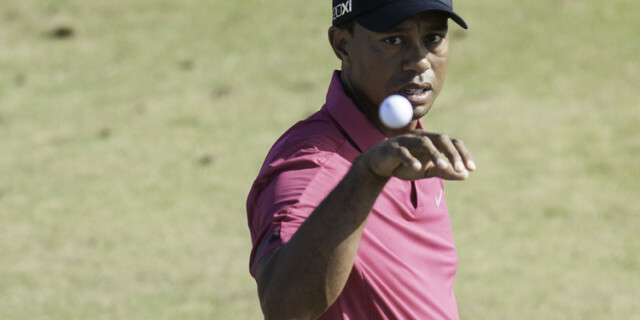 The tournament was also notable as it marked the return to competitive play of a certain Tiger Woods. And it is no surprise to learn that he is back again at one of his favourite venues. When he was in his prime, he turned this into a one-man benefit show, winning the tournament on a quite remarkable seven occasions. And, of course, Torrey Pines was also the scene of his most recent major victory, the 2008 US Open, when he defeated Rocco Mediate over 91 drama-filled holes while suffering a broken leg. So there was never going to be any way that Woods would be missing out this year. Woods, who turned 43 last month, is 12th in world rankings after a quite remarkable comeback campaign. However, he will arrive at Torrey Pines on the back of several disappointments. He failed to win a single point at the Ryder Cup, was 17th in the 18-man field at the Hero World Challenge, when he became embroiled in an unseemly rules farce, and he also lost to Phil Mickelson in that much-maligned exhibition The Match. Making his return to the game following spinal fusion surgery in April 2017, Woods’ capped his remarkable 2017-18 wraparound PGA Tour season by winning The Tour Championship in Atlanta, his most recent of 80 Tour titles and his first victory on the PGA Tour since 2013. He had six other top-six finishes, including a tie for sixth in The Open, where he briefly led the field during the final round, and a runner-up finish in the US PGA Championship, where he gave Brooks Koepka the fright of his life. Woods has yet to unveil his full schedule for the year but has said that apart from the Farmers he will definitely take part in the Genesis Open, which is run by and benefits his foundation, and the four major championships. He has a difficult balancing act to perform. 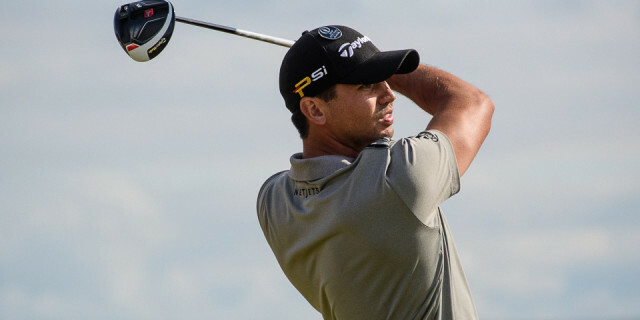 Clearly, he wants to look after his back but he also needs to play enough golf to remain competitive if he is to have any chance whatsoever of winning a 15th major, and he also needs to play well enough in those events to maintain his place in the world’s top 50. It is remarkable enough that he managed to achieve everything he did last year, but one gets the sense that 2019 will be the acid test. He returned to the game with few expectations, telling everybody who would listen that he was just happy to be back. Having won a tournament and come so close in two majors, everybody will expect him to continue that progress. It may not happen. Woods joins a star-studded field that includes defending champion Day, FedEx Cup champion Justin Rose, 2017 Farmers winner Jon Rahm, Xander Schauffele, Rory McIlroy, Tony Finau, Rickie Fowler, Marc Leishman and Jordan Spieth. McIlroy has thrown all his eggs none basket this season, announcing that he will be playing almost all of his golf on the PGA Tour. It raised a few eyebrows in Europe but it looked like it might pay early dividends at the Tournament of Champions in Hawaii when he went into the final round with a great chance to win. Not for the first time in recent years, however, McIlroy stumbled while all around him were making birdies for fun. He had struck the ball superbly for 54 holes and putted brilliantly but when the chips were really down he was once more found wanting. 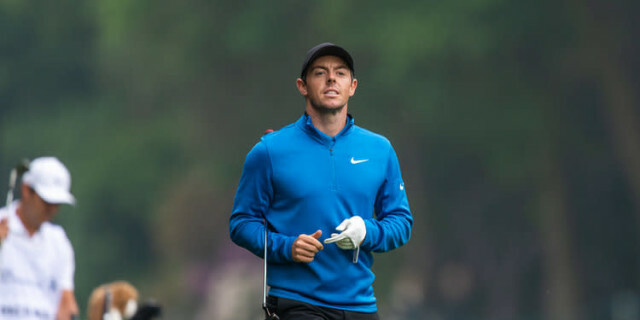 It is so frustrating because there is little doubt that as he approaches his 30th birthday, McIlroy remains the most naturally gifted golfer on the planet. He still firmly believes that playing most of his golf in the USA is the best way forward for him, and it is to be hoped that, ultimately, he will be proved right. Look for another big week for Rahm, who won this event in such spectacular fashion back in 2017, holing a monstrous downhill putt that ran the full length of the green. It was his first win on the PGA Tour and he has gone on to become one of the world’s best players. There is no better sight than the Spaniard when he is in full flight. He is utterly fearless, hits the ball miles but possesses a wonderful touch on the greens. Don’t bet against him winning again this week at a venue he adores. It was won in 2011 by Bubba Watson, in 2012 and 2016 by Brandt Snedeker, in 2013 by Woods, in 2014 by Scott Stallings, in 2015 and 2018 by Day and in 2017 by Rahm. Snedeker has a proper love affair with Torrey Pines - he was also second in 2010 and 2013. He has put his injury woes behind him, has returned to the winners’ circle and is another who may fancy his chances this week. JB Holmes. All together now - GET ON WITH IT! Francesco Molinari. How does he follow that amazing year?